Delicious Alchemy's Gluten Free Goodies. 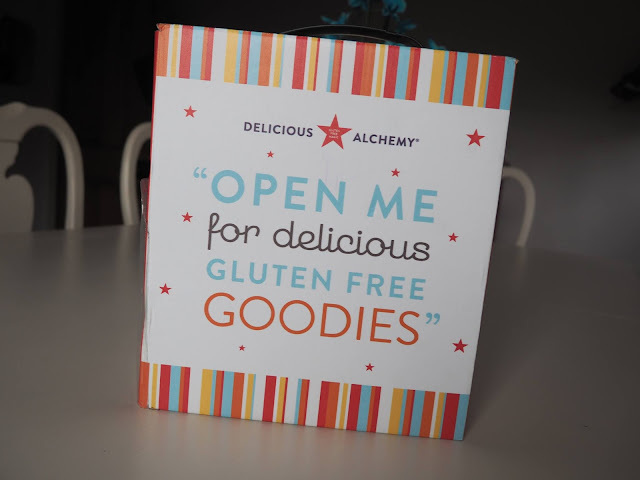 Recently, I received this beautiful looking parcel from the guys over at Delicious Alchemy to try out some of their 'gluten free goodies'. 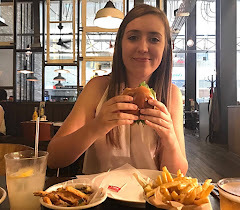 Although I don't require a gluten free diet, I was really intrigued to give these a go to see how they'd compare to ordinary alternatives. 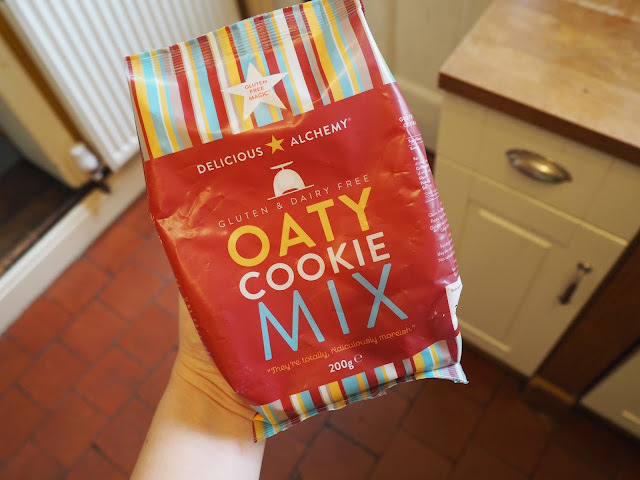 So, if you haven't come across Delicious Alchemy before, they are a Sheffield based producer of mixtures enabling people to make fuss and gluten free treats. 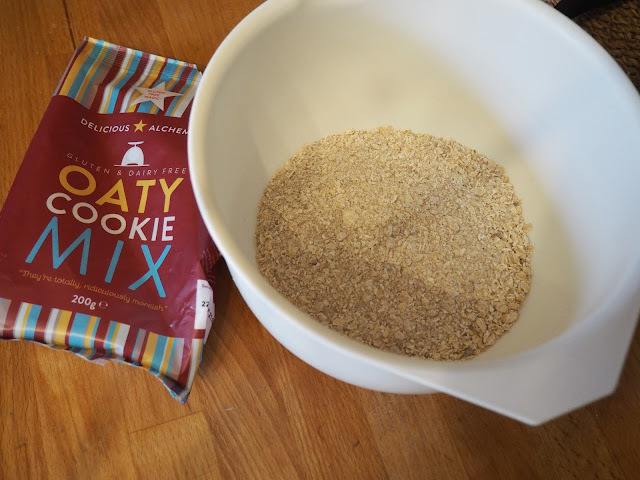 In my parcel, I received a Fruity Muesli, Chocolate Brownie mix and Oaty Cookie mix which is pictured below. All of these packets are dairy free too. 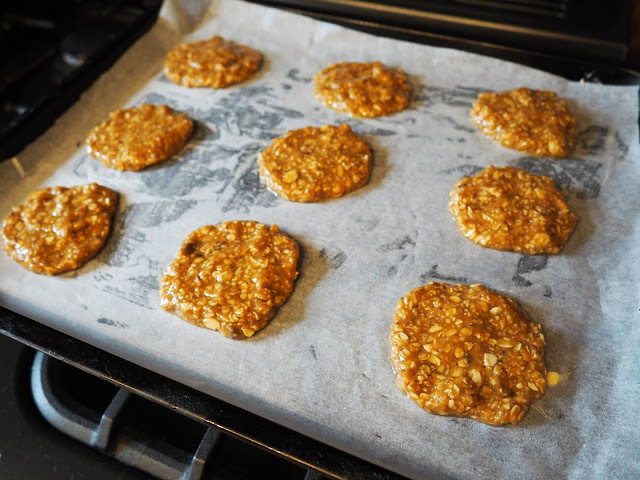 I decided to make the Oaty Cookies straight away as they sounded amazing. The instructions come printed on the side of the packet and a very easy to follow. They only contain a few steps so anybody will be able to make these! As you may have noticed, I did use butter which obviously means the cookies are no longer dairy free. 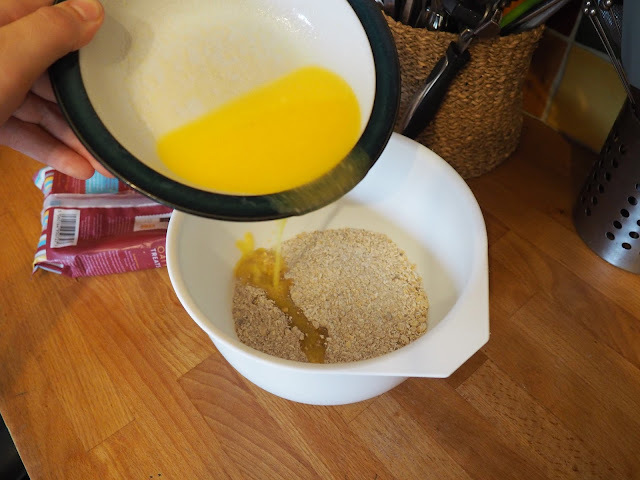 The instructions do state that a dairy free alternative to butter can be used and I'm sure they will turn out equally as good. 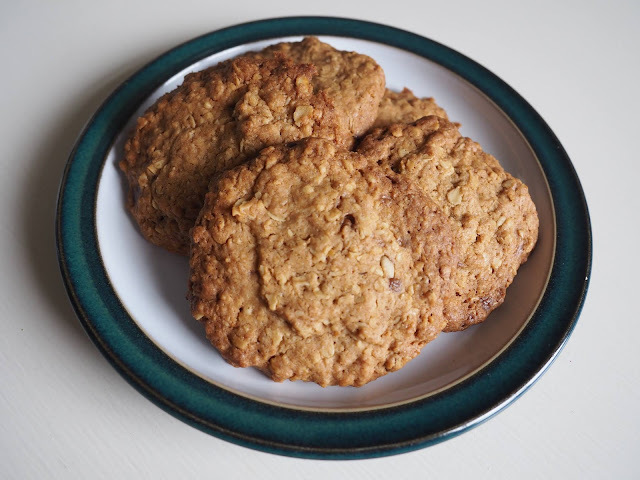 I was so pleased with how my Oaty Cookies were. The smell was incredible and they tasted even better. They had a lovely crisp when you break or bite into them which then crumbles in your mouth as you eat them. Wow. Definitely a winner in my eyes. 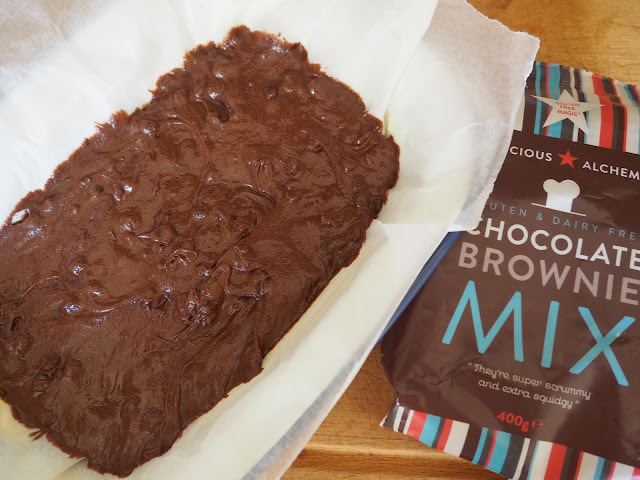 Next up was the Chocolate Brownie Mix. I absolutely love chocolate brownies. Again, I followed the instructions on the side of the packet. All very simple and straight forward. 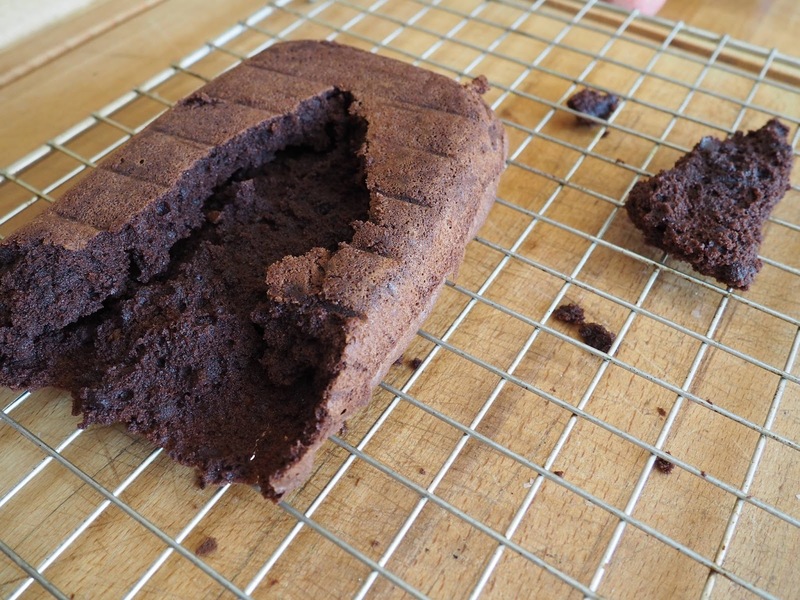 I didn't really have any trays big enough for the brownie, so used what I had. It was a little deeper than I'd wanted but went with it anyway. I just thought it'd need a bit longer to bake which was fine. 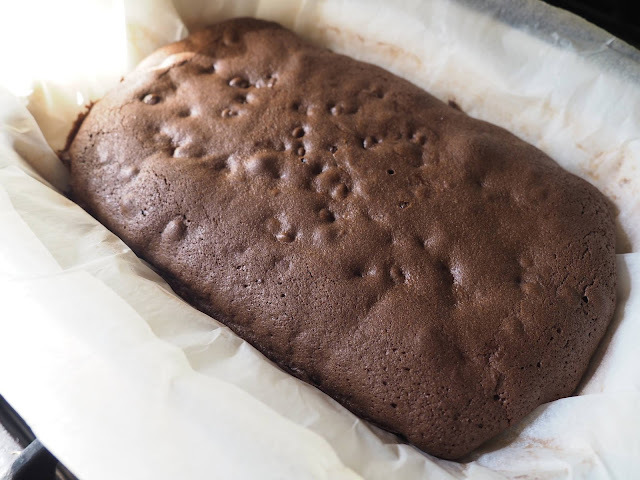 Once out of the oven, the brownie looked fantastic as you'll see above. But... I was a little impatient and couldn't wait to dive in, so I took it out of the tray before it had cooled. Big mistake. I could still eat it though, just in oddly shaped pieces! It was so good. Crunchy on the outside and nice and soft/ moist inside. Yum. If you're looking for some gluten free treats to try, I'd definitely recommend trying Delicious Alchemy. Baking is all part of the fun too. As I mentioned earlier, I also got to try some of the Muesli which has been amazing for my breakfast. I usually have Special K but this has been a lovely alternative and fills me up until mid-morning. Take a look at what other delights you can buy from Delicious Alchemy here.